Just imagine having a bar stool that is as comfortable as it is good looking, with a seat that is strong with a solid feel without being difficult to move. If this sounds like something you'd like to have in your home, then take a look at the Fondi Brushed Steel Bar Stool. 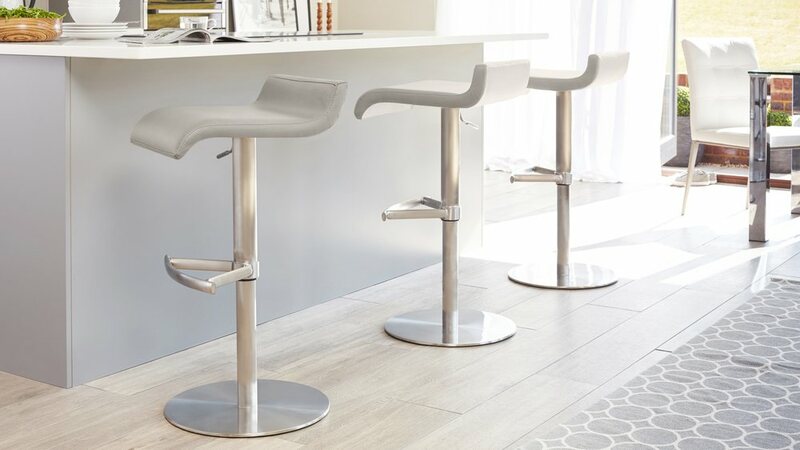 An elegant addition to any breakfast bar, the Fondi bar stool showcases just how effective understated style can be when you want to add a contemporary and stylish flare to your dining space. The Fondi Brushed Metal Bar Stool is available in black or white hard-wearing faux leather. 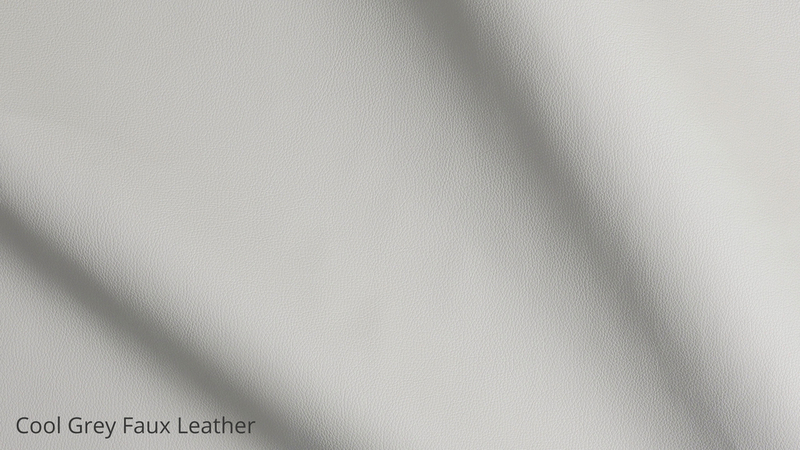 Faux leather is a great material choice for dining furniture as it is soft, durable and very easy to maintain. The curves of the seat offer a small backrest and the front curve fits neatly behind your knees. 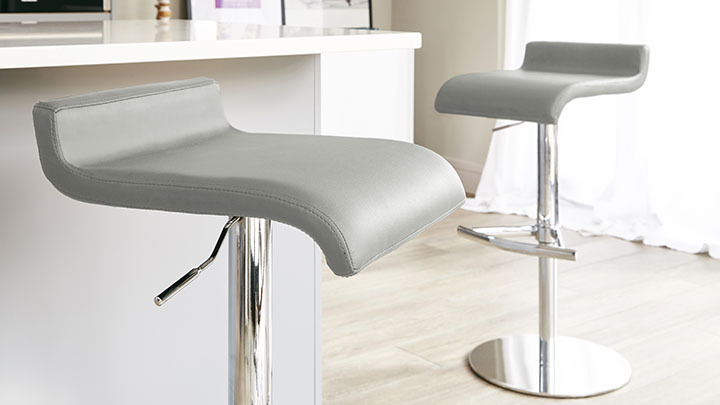 This is to offer optimum support and comfort when you are seated, allowing you to sit in these stylish bar stools for much longer periods of time. 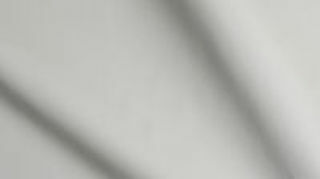 The 42cm round flattened base is cast from a single piece of solid iron, wrapped in a sheet of hand brushed top grade stainless steel. 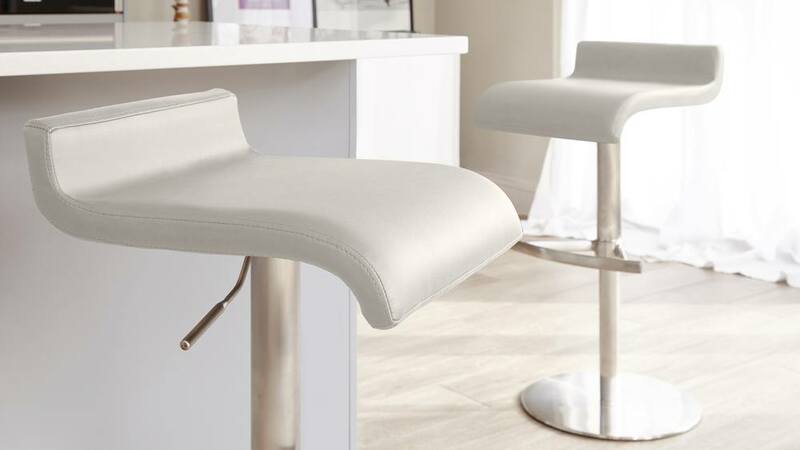 This gives the bar stool a much more substantial feel, offering maximum strength and support while still maintaining a sleek and streamlined look. 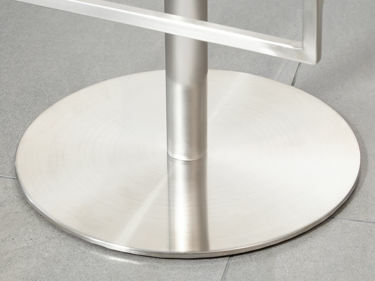 Like all of our brushed stainless steel products, the Fondi bar stool is finished by hand. This high attention to detail creates just the right texture and smooth finish. For all of our bar stools, we only use gas lift mechanisms that are manufactured to the very highest European quality engineering standards. This means the gas lift is much smoother and will last much longer than cheaper versions available. 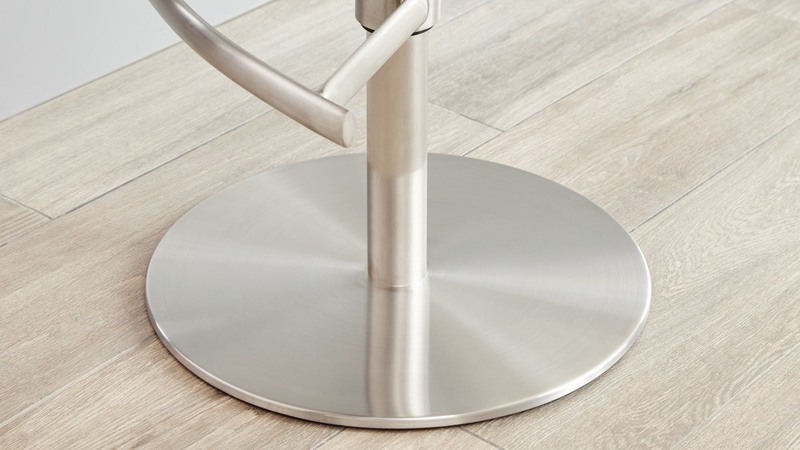 If you have stainless steel appliances and fittings in your dining space then this Fondi Brushed Steel Bar Stool will beautifully finish off the look, creating a coordinated and seamless interior in your home. If you love the Fondi style but are looking for a slightly different material finish, why not try our Fondi Chrome Gas Lift Bar Stool in the exact same design, just with a chrome base instead of brushed steel.